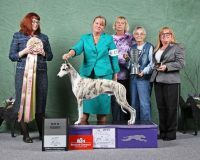 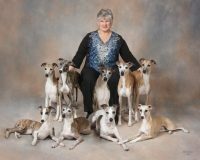 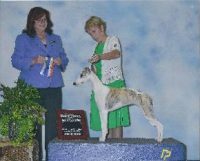 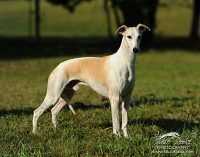 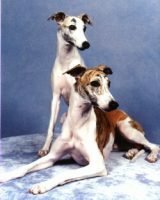 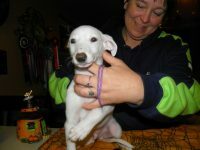 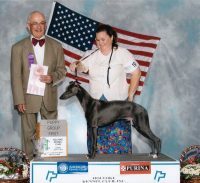 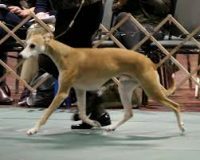 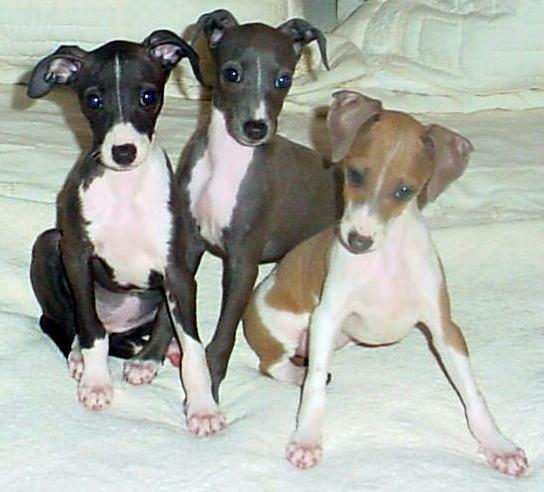 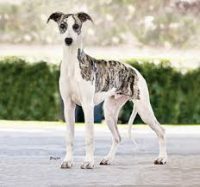 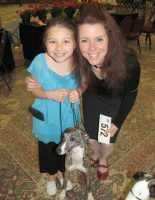 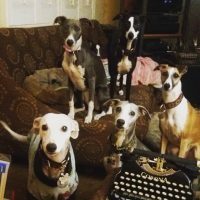 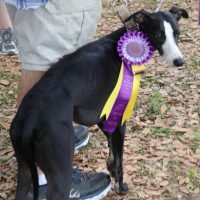 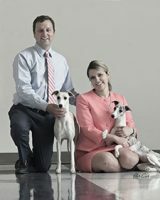 We are located in Sparta, Tennessee and we are dedicated to raising and finding homes for some of the most wonderful, well socialized, and healthy AKC Registered Italian Greyhound and Whippet puppies to surf the web today. 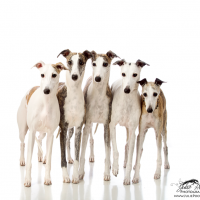 We breed for conformation, breed type and temperament in all of our dogs and puppies. 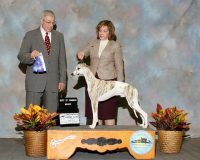 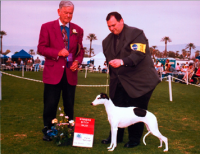 All of our parents meet AKC standards and guidelines for show, quality, size, conformation, and temperament.